Can you remember life 15 years ago? Odds are, if you’ve been alive that long, you remember life to be not much different than it is today. The two time periods may seem similar, but consider just how much technology has changed your life since 1999. “I have read the future”. 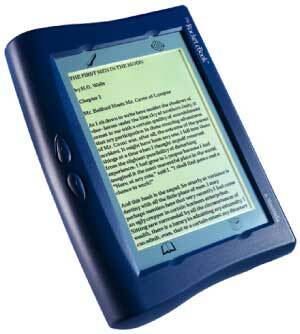 Jacob Weisberg, the founder of Slate, titled his article on e-readers this in 1999. I came across this article last week, and I came to realize just how much my own life had changed because of the web. Weisberg’s excitement in the article, stemmed from the fact that he was able to read his online magazine, along with a few other sources, on the toilet, and in the back of a taxi, and just about anywhere, using his new e-reader. It seems trivial today, in our world of tablets, and smartphones (and even smart-watches), but up until 1999, browsing on the toilet was just a pipe dream. Today, there are children’s training potties with built-in iPads. I always like turning to the data to see just how far we advance (the linked article, is to a comparison of Macs over the past 30 years), so I did a little digging, to compare the hottest technology of 1999 and 2014. Sizewise, the screen of the Rocket e-reader that Weisberg uses is nearly identical to that of the Retina iPad Mini’s. Weightwise, they’re not so similar. Weisberg’s device weighed 1.5 pounds, while the retina Macbook pro weighs about .73 pounds (about 50% lighter). The rocket could hold 10 books on the smallest model, with 4 megabytes of storage. The smallest model of iPad Mini can hold about 40,000 books of that size, and in addition to books, it can also hold things like movies, TV shows, music, and apps and games. Some models of the rocket connected to the household phone line, while others connected to a computer to download books, but all required wires. 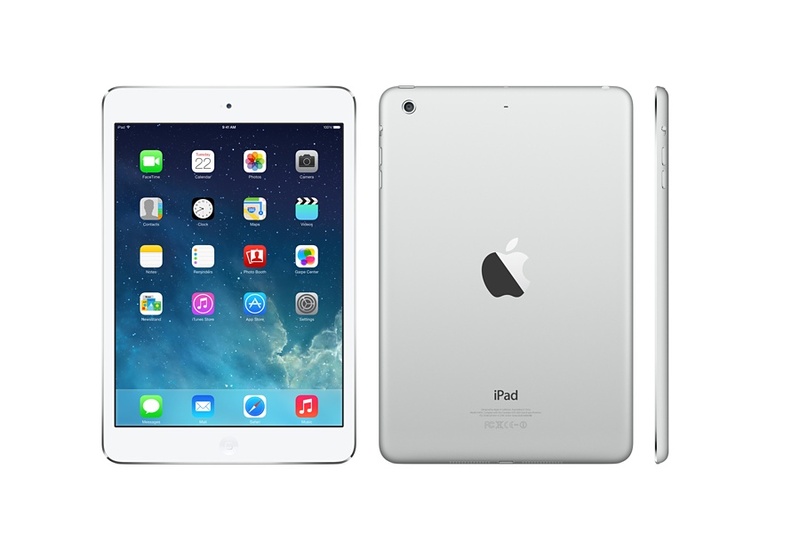 The iPad Mini now has 4G LTE, making it not only wireless, but not even tethered to a home network. The portability is beyond anything ever imagined. Despite having a screen more than twenty times as detailed as the Rocket, and having a backlit color display, the iPad Mini has a longer battery life than the Rocket, at comparable costs. At the time of the Slate article, there were only 520 e-book titles to choose from, and all cost far more than their print counterparts. Today, there are millions of e-books, priced competitively with their paperback brethren. The change in technology came almost imperceptibly, but when it’s all laid before you, it’s stunning just how different our world is. How Much Lighter is the 4S Compared to the Original iphone?